Pair the stunning southwest with our most impressive style of accommodation. Pair the stunning southwest with our most impressive style of accommodation. 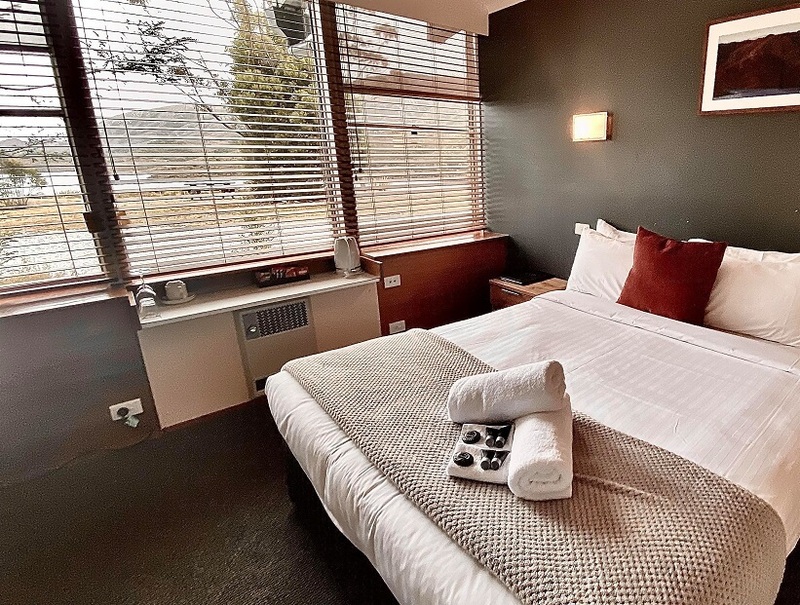 While offering spectacular views of Lake Pedder and the Frankland Mountain Range, our largest, most comfortable bedroom – the Lakeview Spa Suite – provides guests with a spacious, private living room, dining area, cooking amenities, as well as a master bedroom, equipped with a fully operational spa and walk-in shower. From the moment you wakeup, be spoiled by the magical views of neighbouring Pedder Lake. 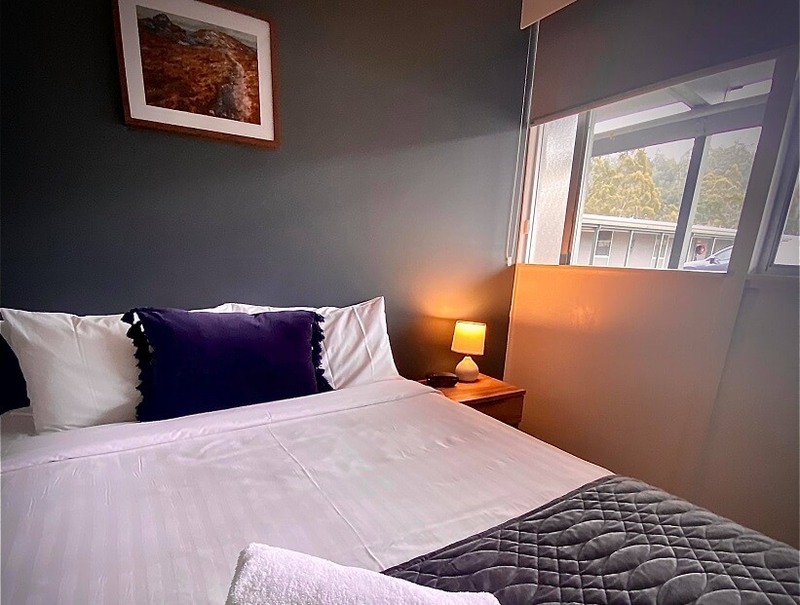 From the moment you wakeup, be spoiled by the magical views of neighbouring Pedder Lake, the adjacent Twelve Tree Mountains and the distant, rugged Franklin Mountain Range. Our lakeside rooms allow guests to gaze into the vastness of the Southwest National Park from the comfort of their bedroom. Allow nature to come to you. This spacious family room features newly renovated bathrooms and has direct car park access. 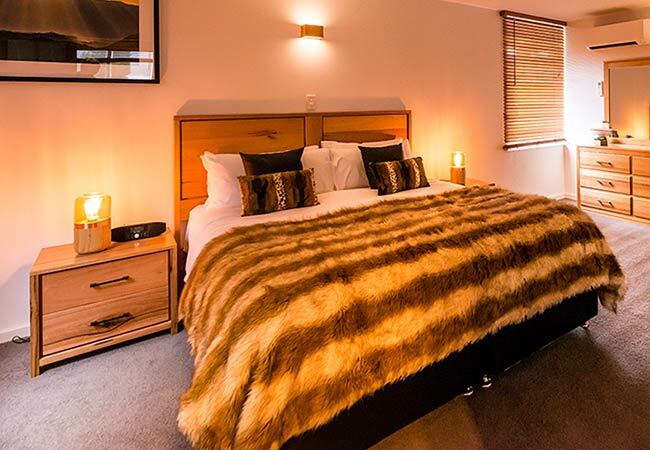 Located within the heart of the lodge and just a short stroll to the bar/restaurant and the lake itself, this spacious family room features newly renovated bathrooms and has direct car park access. Located a brief walk from our main facilities, these units epitomize “home away from home”. 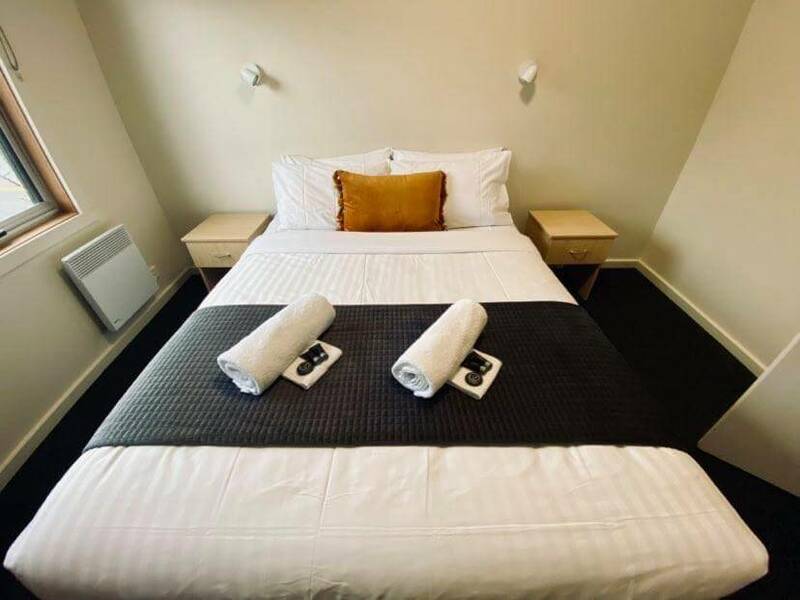 Our self-contained apartments offer privacy while providing all of the amenities you will need to have a relaxing night with your family or small group. 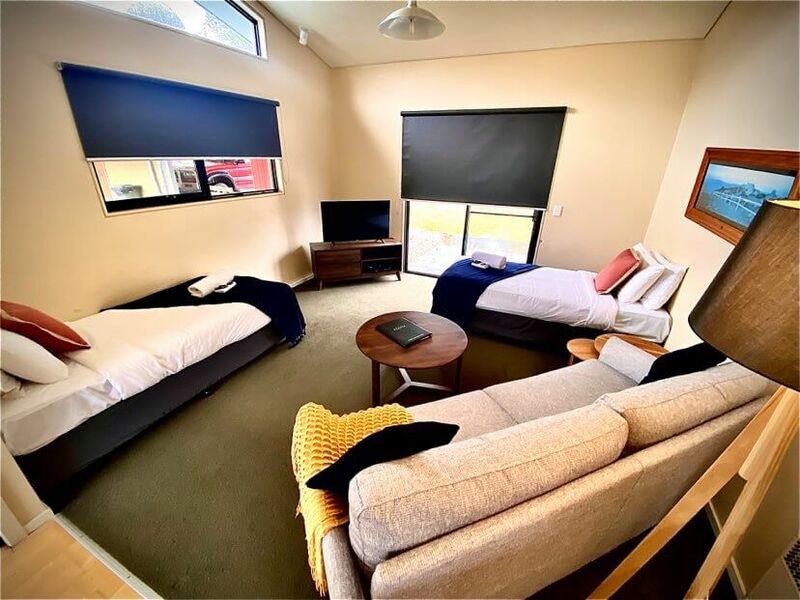 Each of these units includes complimentary kitchen and laundry facilities, a comfortable living room, a queen bed as well as an option for additional sleeping spaces. Located a brief walk from our main facilities, these units epitomize “home away from home”. Our Tim Shea Rooms provide a comfortable, affordable option for individuals looking to capitalize on the area.